Today I had another shift at GizzA and I went through all those fantastic new releases I got lately. Finally my decision fell on the “Spiked Bodysuit” in silver from GizzA. 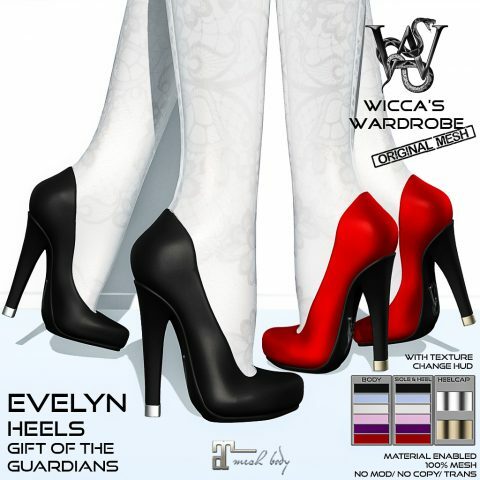 The suit comes together with the amazing overknee boots and is as well available in gold and black. Even if I love black most of the time today the silver one kinda talked to me more 😉 So I started with the “Spiked Bodysuit” and it’s awesome high boots. For the jewelry, I as well used something made by GizzA as the colors went so perfect with the suit and underlined the metal character of the whole look. The “Chained Treasure Set” contains necklace (2 parts) and 2 bracelets. For this post I only used one part of the necklace wich can be used alone perfectly as well. For the hair I used one of the newer ones frm EMO-tions. The “Brandy” hair might not be the common choice for that kind of look but with the kinda clean look and still the cool braids made the perfect look for my mood today 🙂 What i liked the most is that this special hairstyle has as well a special hairbase to it wich features the braids in a very realistic way. 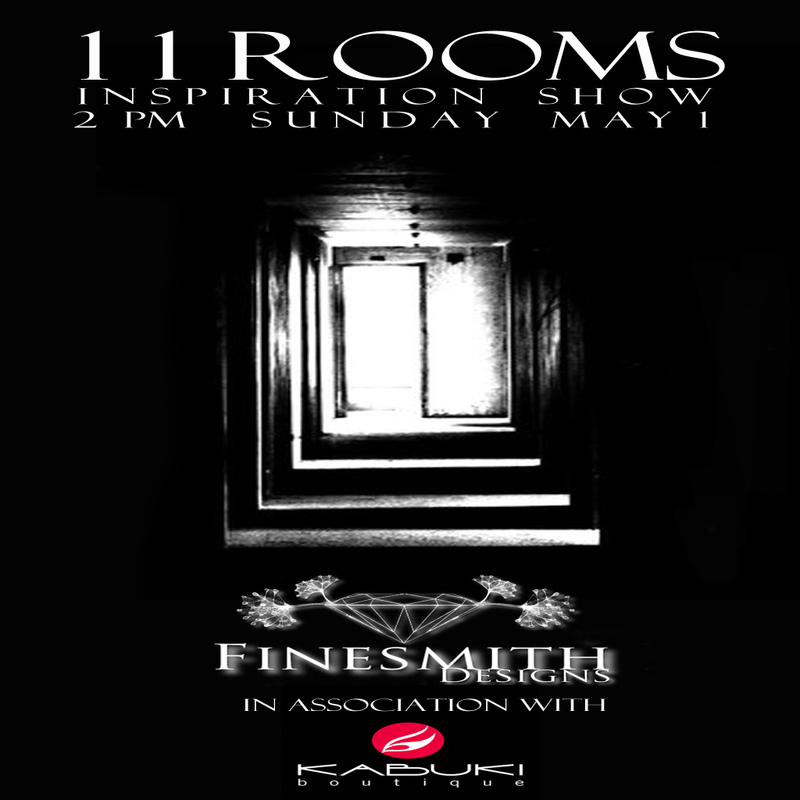 Finesmith Designs: 11 Rooms – The Inspiration Show!! !